Feb 11 · Last update 22 days ago. 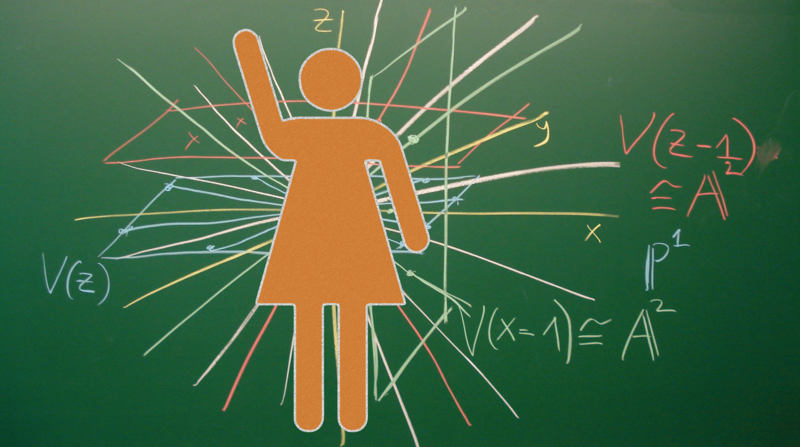 Who are the most important women of science? An early Palaeontologist, Mary Anning grew up in Lyme Regis in the United Kingdom, near cliffs filled Jurassic fossils in a time where fossil collecting was transitioning from a hobby into a science in the late 19th and early 20th century, and Anning had a large role to play in that. Anning supported herself selling fossils but later assisted renowned geologists and palaeontologists with digs in the region, at a time when women were not even allowed to vote and working class people were rarely given credit for fossil discoveries. Having made numerous discoveries it was Anning’s Plesiosaur specimens that proved to be key scientific evidence for extinction, and various specimens lead to George Cuvier’s, at the time controversial, suggestion that there had been a historic “age of reptiles”. The massive amount of specimens and evidence Anning acquired was often used and quoted without reference in her lifetime and it was only following her death that light was shed on her story with a book compiled by Charles Darwin. Through dedicating her life to scientific research Barbara McClintock discovered genetic transposition by producing the first map of the maize genome becoming the only woman to receive an unshared Nobel Prize in Physiology or Medicine in 1983. McClintock’s discoveries were only recognised around the late stages of her career and following her retirement, through the discovery of genes being transposed to different positions on a chromosome in bacteria and yeast by different researchers. Such observations have been vital in scientists understanding of the mechanisms of genes in the process of genetic evolution and McClintock was awarded a variety of awards and honours, even having a McClintock Prize named in her honour. Meitner was a Jewish Physicist who was the first woman to become a full professor of physics in Germany, and was one of a few scientists to discover the nuclear fission reaction of uranium when studying its radioactive decay. She lost her position at the Kaiser Wilheim Institute in Berlin due to the Nazi occupation in 1945, and fled to Sweden. The Nobel Prize in Chemistry was awarded to another scientist for the nuclear fission research Meitner was involved with in 1944. Following her death she received many posthumous honours, as a result of the injustice of her not being included in the 1944 Nobel Prize, and even has a chemical element named after her, meitnerium. As one of the first female astronomers of history, Caroline Hershel started work in the field by assisting her brother, but she became increasingly interested and following his marriage she continued to make her own discoveries independently. Due to this independent work she became the first woman to be paid for scientific research in an era when men were rarely paid for investigative science also. Her work, a record of around 500 new nebulae which she to a structured list of 2500 celestial objects, formed the basis for the New General Catalogue of Nebulae and Clusters of Stars, the catalogue of all known objects of space that is still in use today.